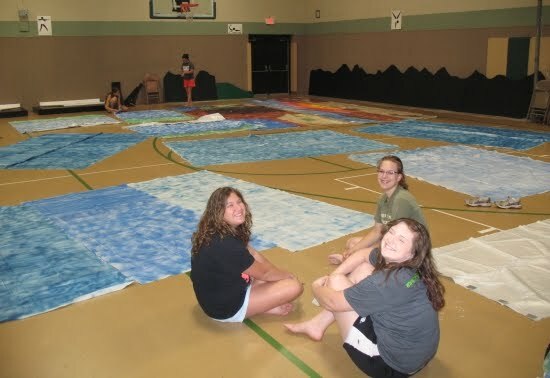 Oh the days of VBS. None of the churches I've attended recently do this anymore. Too much trouble and so many families with both parents working, I think. It looks like your coral room will be awesome. Can't wait for the finished photos. My church does it and also puts in a lot of work! 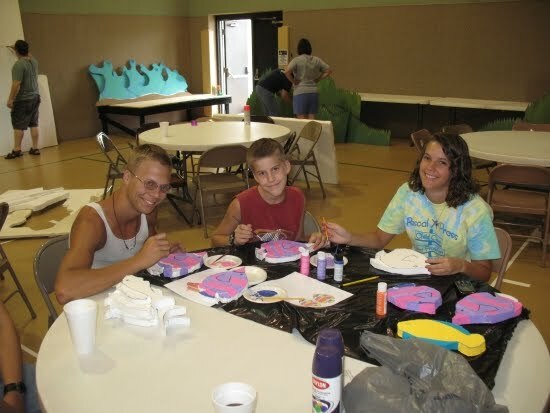 I remember attending VBS as a child and it was soooo fun! 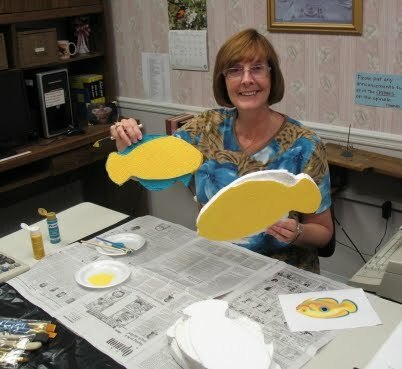 I loved your pictures of preparing for VBS. It looks like it will be an adventure for everyone. 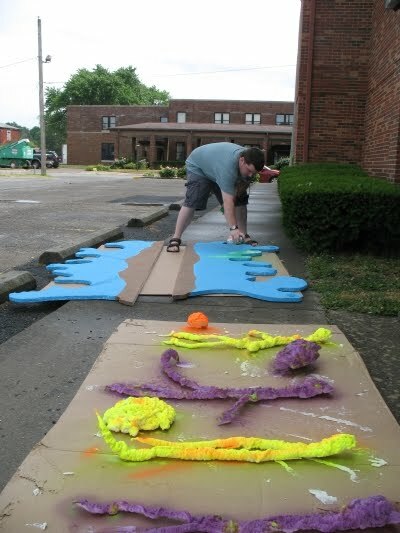 Our church is also preparing of VBS. The kids and adults love it. I think some of the adults love the time to let their inner child lose.